A Amazon river cruise aboard an Aqua Expeditions vessel is a holiday of unrivaled luxury integrated into one of the worlds most amazing wilderness experiences. 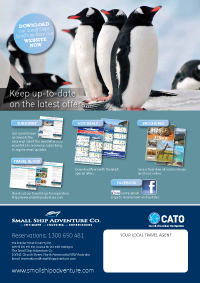 Subscribe to our enewsletter for cruise specials and deals from Aqua Expeditions. 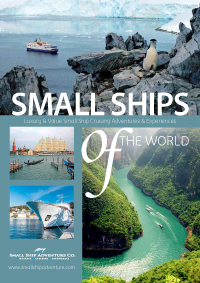 Check out our Current Specials page for adventure and expedition cruise deals all over the world.